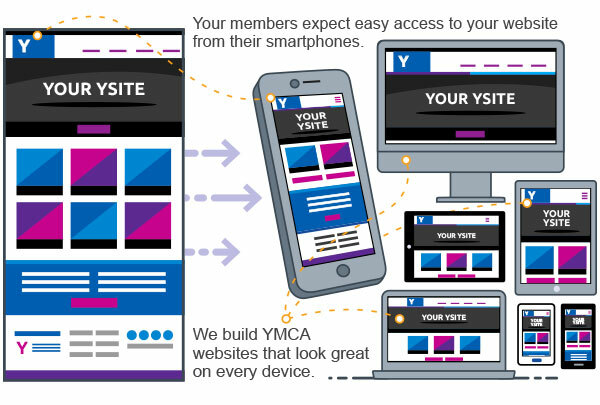 About 65% of your YMCA website traffic comes from smartphones. Tuning up your website to be mobile friendly ensures that your members are having a good experience when using the site. We have a handful of clients that report 85-90% of their traffic comes from smartphones. Imagine - 9 out of 10 visitors are using phones in an attempt to do business with your YMCA. And yet some people think they "can't afford" to make their website mobile responsive. How can you not? My favorite reason is when a business tells me that "only 25% of our traffic is mobile. Our customers don't use smartphones to surf the web." "1 second delay in page load leads to an 11% decrease in page views." We suggest that you start to measure the loading speed of your website since this is such an important factor in your SEO rankings in Google. The faster the website loads, the better ranking you will receive. Google will always give preference to faster site to ensure that the end user is getting the best experiences. YCMA Websites that are on slow server usually show a measurable decline in web traffic and a bounce rate continues to climb. You can look inside of your Google Analytics to see your site speeds or contact us at Thrive for a free speed test and report. "Mobilegeddon" - April 22, 2015 The first warning shot. On April 22, 2015, Google announced that pages that are mobile friendly would receive higher search engine rankings than pages that were not. Google believes that their primary clients are consumers looking for answers and solutions to their problems. 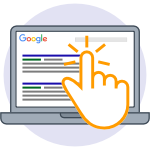 In Google's quest to provide the very best experience in search, they have made mobile responsiveness a primary driver of Search Engine Optimization results. On May 12, 2016, "Google rolled out another ranking signal boost to benefit mobile-friendly sites on mobile search." Google has spoken. The consumer has spoken. Being mobile friendly is no longer an option. Need help making your website mobile friendly? Email jeff@thriveim.com and I will give you a call.